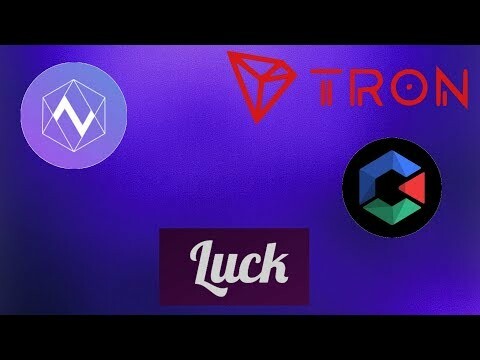 TRON (TRX) Plans To Have 2,000 Dapps By The End of 2019! 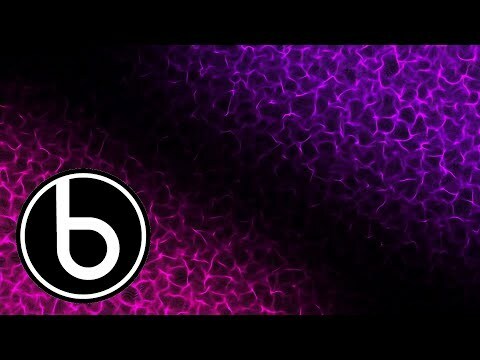 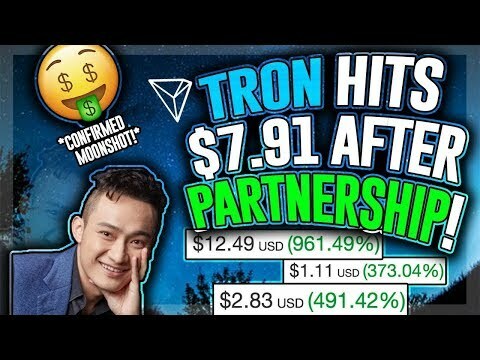 TRON (TRX) Partnership With Travala Will Bring Mass Adoption! 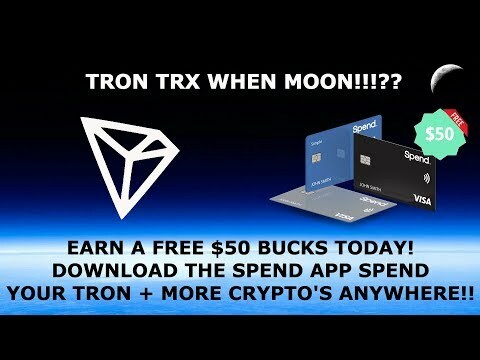 TRON TRX UPDATES! 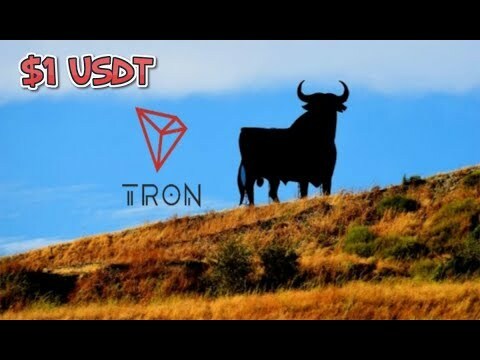 USDT-TRON INFO! 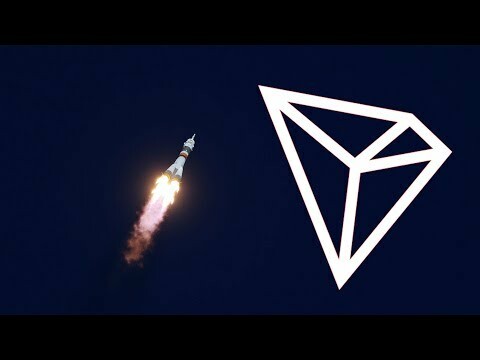 BINANCE CEO THREATHENS TO DELIST FAKE SATOHI'S BSV!! 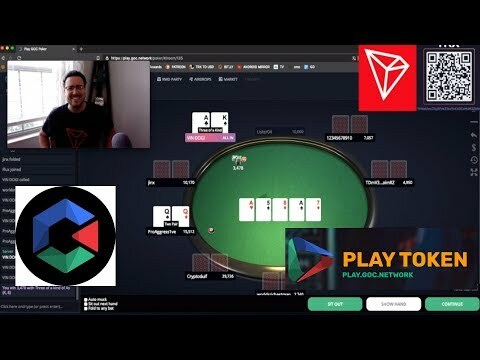 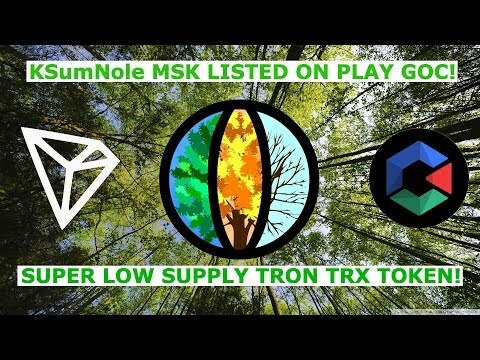 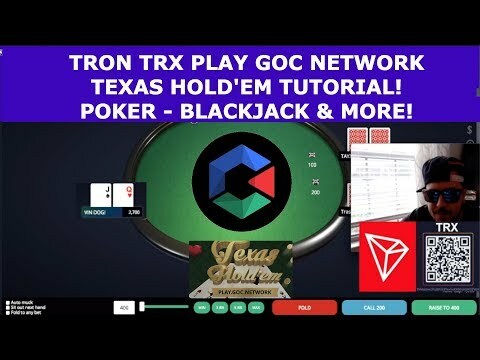 TRON TRX PLAY GOC NETWORK TEXAS HOLD'EM POKER TUTORIAL! 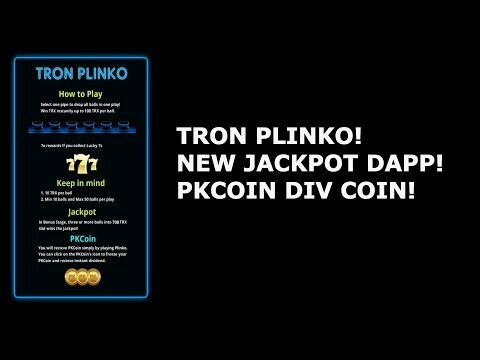 BLACKJACK & MUCH MORE!